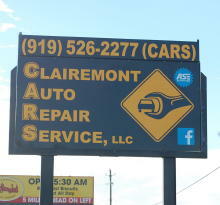 Clairemont Auto Repair Service is proudly owned by Gary & Lisa Clairemont. 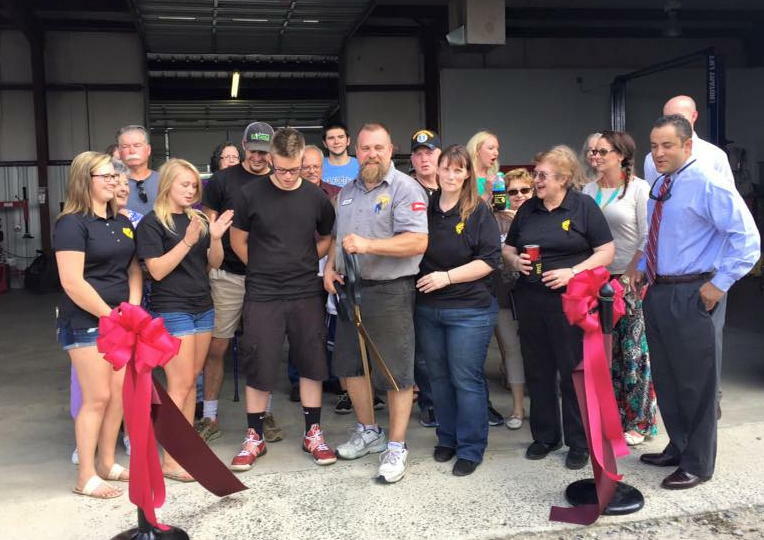 Both veterans of the armed forces, Gary & Lisa chose to make Goldsboro, NC their home in 1992. We invite you to go to our Book An Appointment page and let us know how we can serve you!